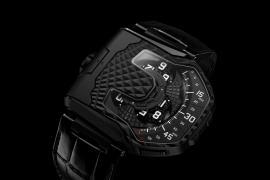 A superhero watch is soon going to be offered to the public by Phillips at its Geneva Watch Auction “SEVEN.” It’s the Urwerk UR-110 RG watch immortalized on-screen by American actor Robert Downey Jr. in the Spider-Man: Homecoming movie. 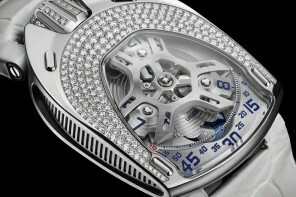 The actor playing the characters Tony Stark and Iron Man in the film can be seen wearing the timepiece. 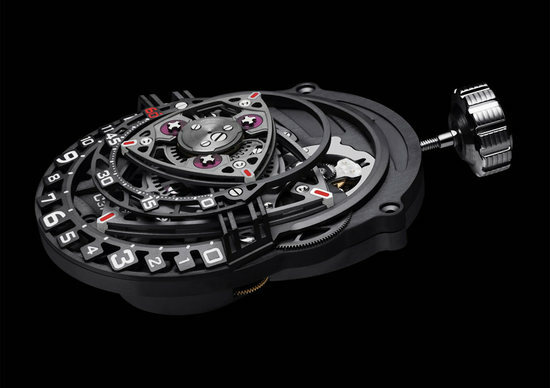 But, there’s a very interesting story behind the watch that makes it even more special. 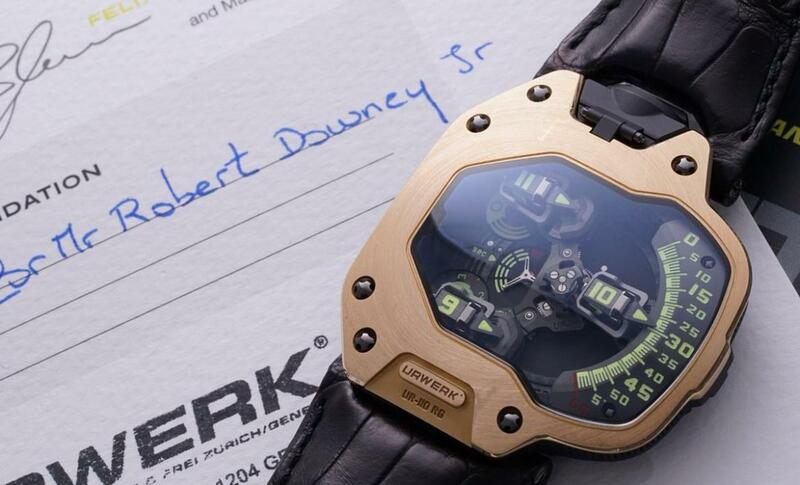 Robert Downey Jr., a self-professed enthusiast and collector of mechanical watches, personally selected the watch to be word by Tony Stark in the Marvel Comics blockbuster and asked the costume department team of the movie to source a rose gold version of UR-110 from the Swiss independent watchmaker. 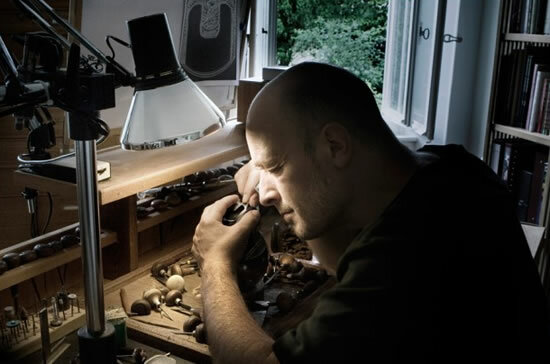 However, the watchmaker perceived the request from the studio as a prank call initially. 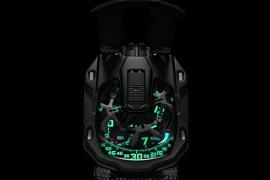 It was only when Robert Downey Jr. personally called them did they realize the situation; and in response, Urwerk’s press manager personally travelled from Geneva to Pinewood Studios in Los Angeles to hand-deliver the custom edition. 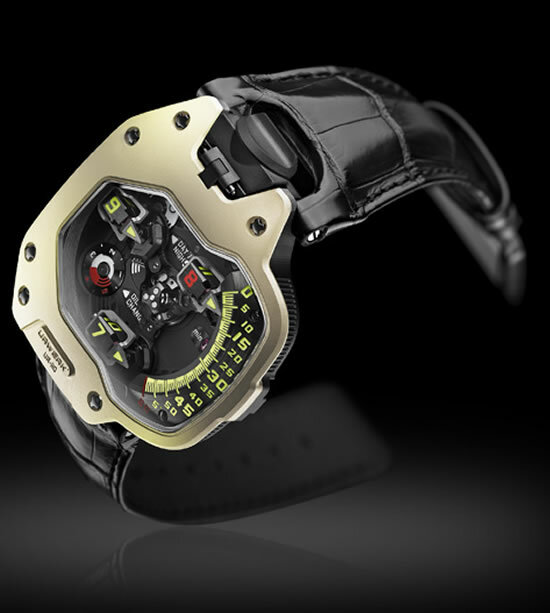 The Iron Man watch will go on the auction block on May 12th at Hotel La Reserve in Geneva and will be offered in its original box and papers with a complimentary service to the watch from Urwerk. 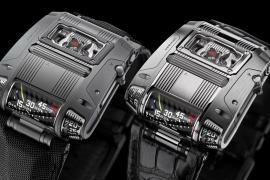 The actor and Urwerk have decided to donate the proceeds from the sale to Manusodany, a non-profit organization that funds development projects for the disadvantaged in Haiti. 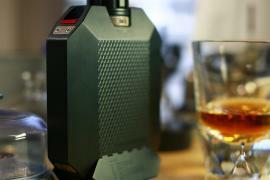 The Urwerk UR-110 RG is estimated at 50,000 to 100,000 CHF (approx. $52,000 to $104,500 at current exchange).